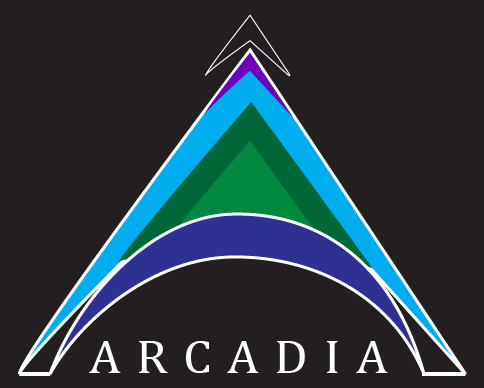 Hello, welcome to Arcadia's forum. Here you can check all our wars and statistics for the team! We will also be doing our recruiting through this website so if you're interested in joining please check out the recruitment section on the forum. Current Recruiting Status: Not Recruiting! However, note that we will we not be taking trialers day one of the game and will be waiting for a little for the game to sink in.